As of this afternoon, Wells Fargo access is still unavailable with consumer cards being declined nationwide. Consumers took to social media with their outrage of being unable to access their funds. 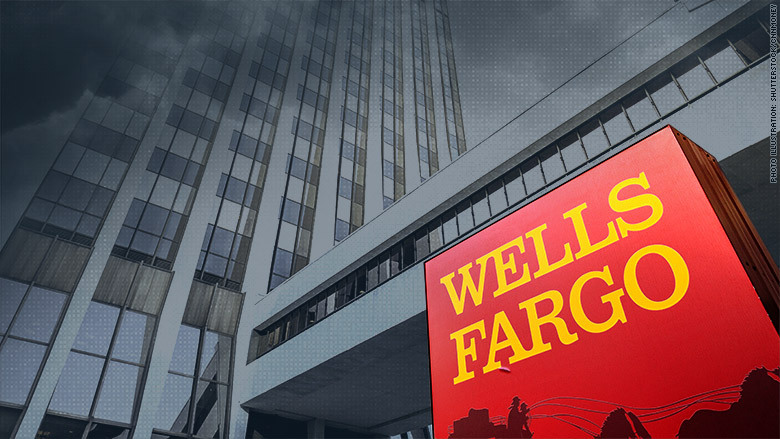 Wells Fargo took to social media as well to apologize for the delay and stated smoke at a center caused the outage. . Consumers took to social media with their outrage of being unable to access their funds. . Consumers took to social media with their outrage of being unable to access their funds.